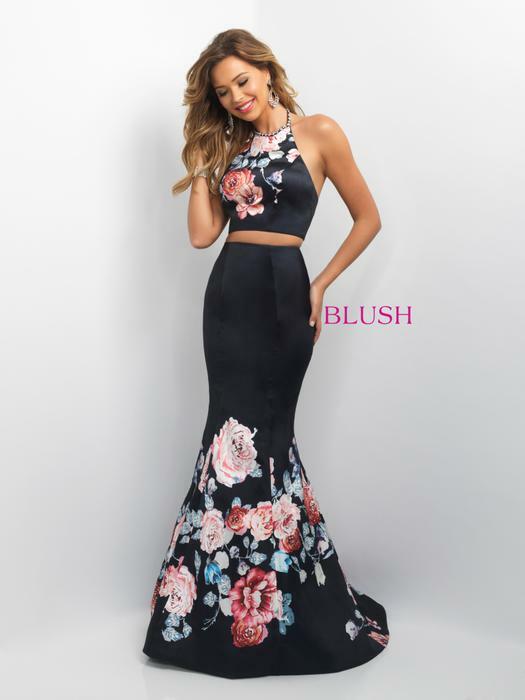 Blush's 2018 Prom collections features stunningly beaded bodices and full length dresses that come in a variety of gown styles, bohemian to couture. These one- or two-piece dresses emphasize classic lines. 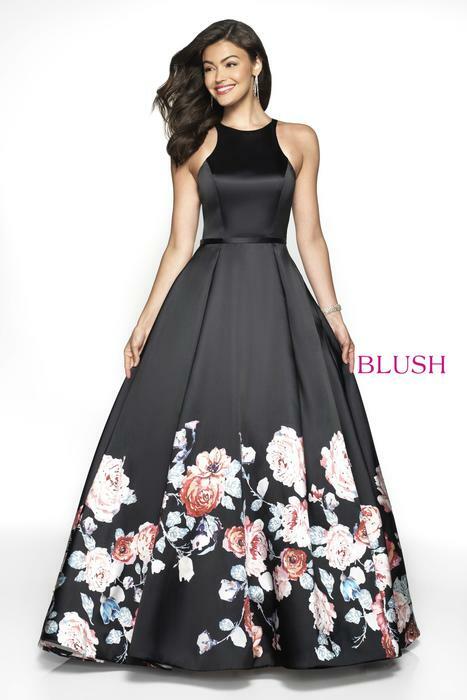 Straps or strapless, choose a style that will make your prom one to remember.